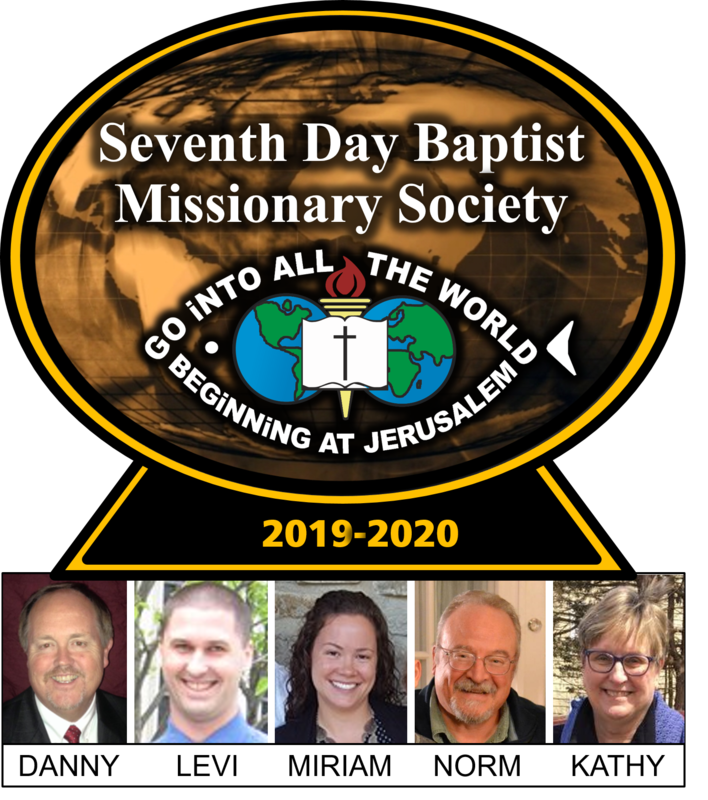 Danny Lee, Levi Bond and Miriam Berg were returned as President & Vice Presidents of the SDB Missionary Society at the March 2019 annual Board meeting. Norman Burdick (Treasurer) and Kathleen Hughes (Secretary), along with Andrew Samuels (Chief Executive Director) complete the Executive Committee. A special welcome to one returning and four new Board members: David Stall, Steven James, Michaela Osborn, Laura Sutton and Joel Sutton. 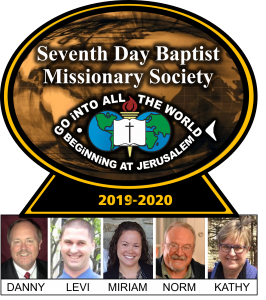 Other Board members re-elected for 2019-2020 are Amanda Barbee, Perry Barbee, Julianne Grove (Assistant Secretary), Gordon Lawton, Garfield Miller (Director of Outreach), Gary Chester, Marva Shears, and Michael Spearl. 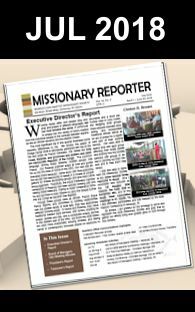 A big thank you to those who previously served and may the new Board members experience joy, peace and purpose as they follow God’s leading.